I don’t know what your needs are. I don’t know what drove you to pick up Beyond The Obvious, read it, and (hopefully) work through the exercises. It’s possible you weren’t completely sure of your needs at the beginning of the book either. However, you should now have a sense of how you can use the FIRE method and the Killer Questions to challenge the assumptions that may be holding you back. This following is about collating everything you’ve read and refining it into a program for your specific needs. 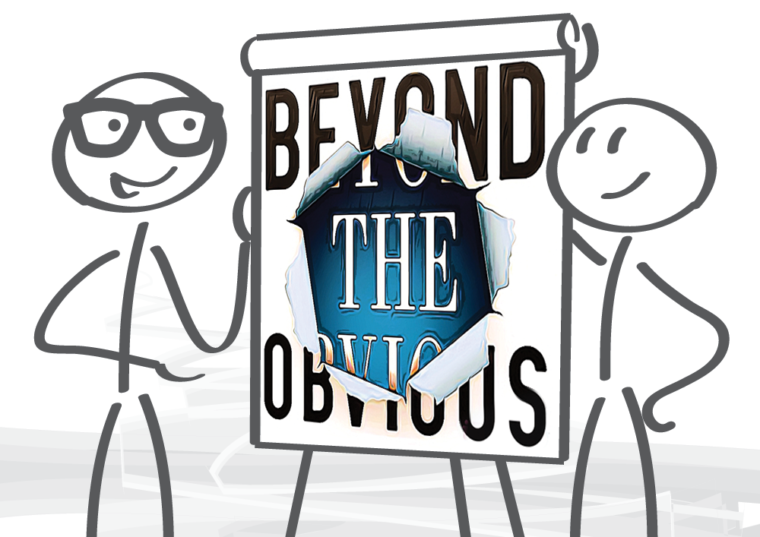 Every idea and technique in Beyond The Obvious is customizable. 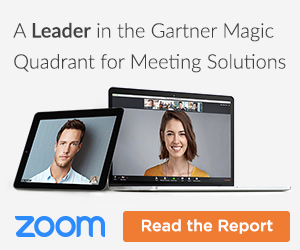 There may be practical reasons why you can’t assemble a group of people to brainstorm with. OK, then do the work solo. Maybe your value chain is so radically different from the one I’ve outlined that you need to create your own set of How Killer Questions to suit your needs. Great. Perhaps your ranking questions are completely different from mine. Only you understand the realities of your organization. Don’t try to shoehorn your needs into this approach. Adopt what works, and adapt what doesn’t. In this chapter I’m going to run you through the various ways I adapted this very business-oriented program to assist in innovating at both a traditional company, Kroger, and a radically different “industry,” education. 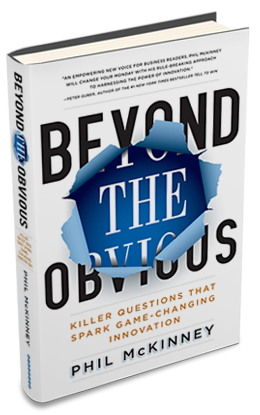 Again, your needs might still be different, but I hope the ideas presented here give you some idea of how you can customize Beyond the Obvious to create an approach that works for you and your organization. One company I’ve enjoyed working collaboratively with is Kroger, a company with more than 300,000 employees. When I started working with them, they had been very successful in their industry, and they had a way of doing things that had worked well for them for years. Yet they recognized that they needed to be open to change and look for ways to stay at the forefront of their industry—and they needed an institutionalized means of generating innovation. As a result of their work over the last five years, the company has gone from not having an innovation team to having one of the most effective and passionate groups of innovators I’ve seen. One of the keys to this transformation was their team’s realization that it would have been too jarring and radical to try to drop my approach, unchanged, into the corporate culture at Kroger. Instead, the innovation team there modified the ideas in this book to fit their needs. The Kroger team was started by a (then) new-hire from FedEx, Brett Bonner. Brett was a long-time listener of my podcast, and when he arrived, his unorthodox methods instantly lit a fire with his new team. In his own unique way Brett was shaking things up at a very traditional company and getting people to question their assumptions about how they fit into both the newly formed innovation team and the company as a whole. He got his team thinking about what was expected of them, and whether this expectation was accurate or limiting. Early on, the team was introduced to my podcasts, and over the course of the last five years, the team morphed what they heard in the podcast into something that works for them. They don’t focus on running formal workshops; in fact, the pace of innovation there is so fast that they are essentially in one constant, informal “workshop mode” instead. The key catalyst for their innovation process is to get out there and observe their customers. All businesses need to be aware of their customers’ changing needs and wants, but this is even more important when you are counting on your customers making small, constant purchases rather than one big-ticket purchase every few years.